Congratulations on the little one. I guarantee your 7 year old knows more than you about this. Sorry. These are required readings! More will follow next week. Okay. I'm trying this. 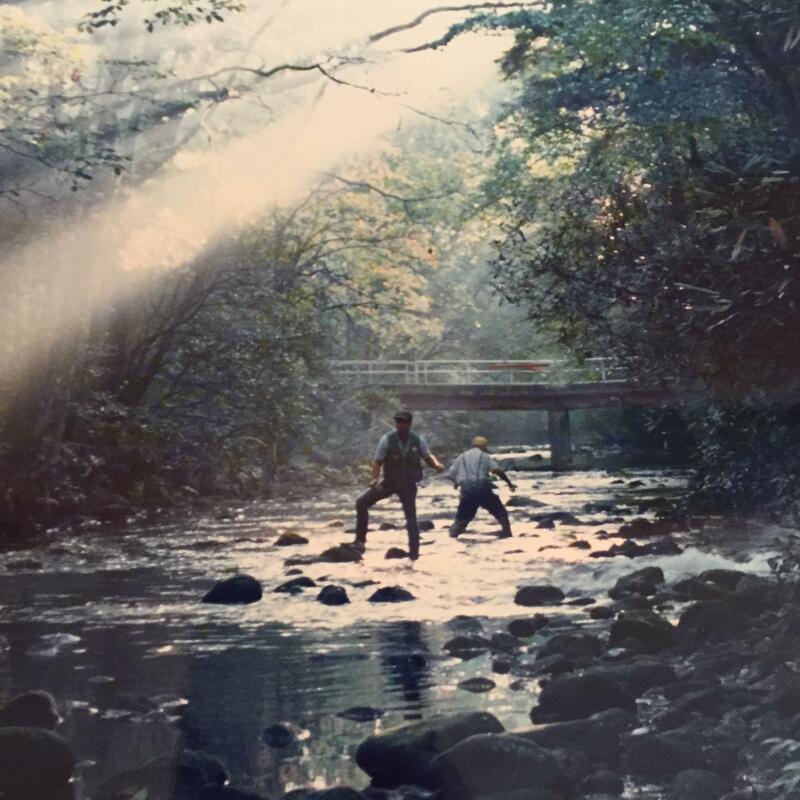 My dad and grandad, Davidson river, may 1988. Good man. I'm slow with this crap. I'll get it. Thanks for all the assistance guys. Btw, that's one of my all time favorite pics. Glad you got it up.
. Glad you got it up. That's what she said later.